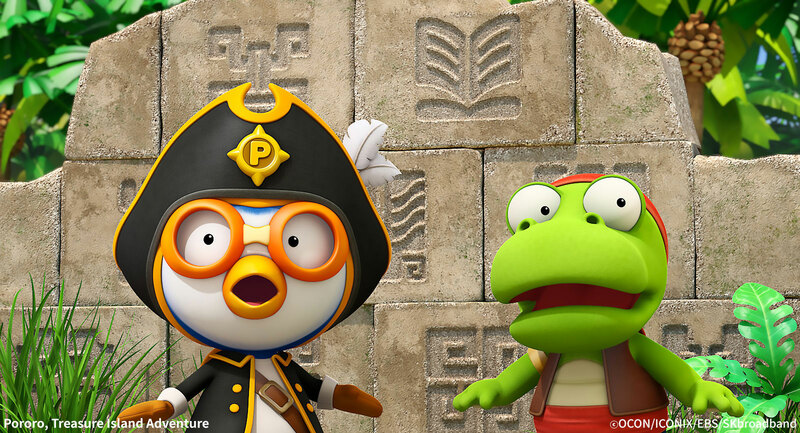 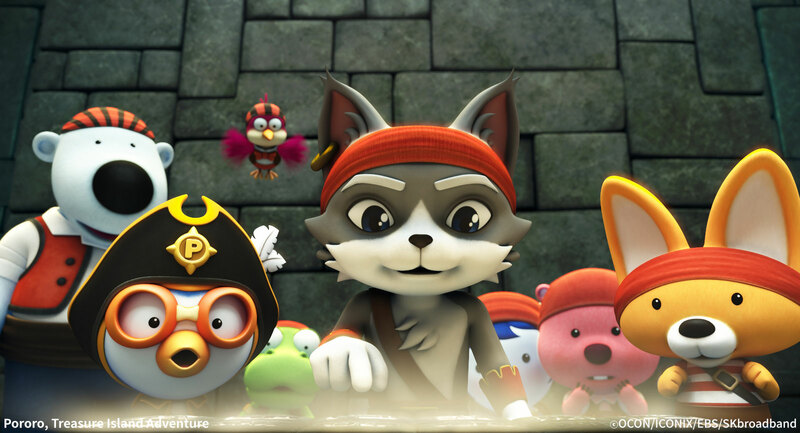 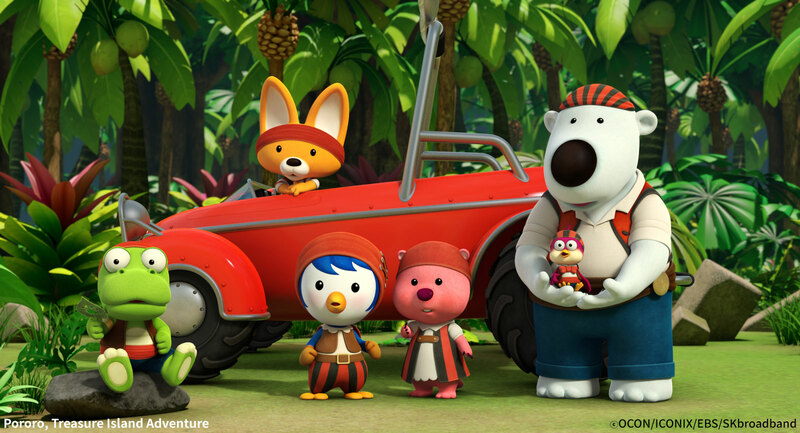 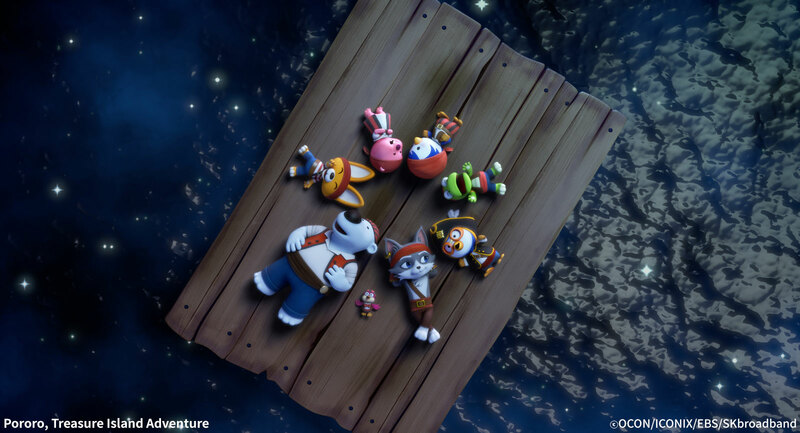 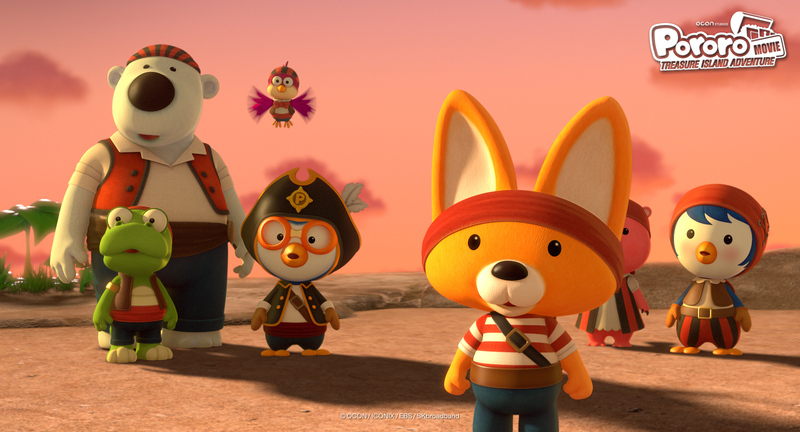 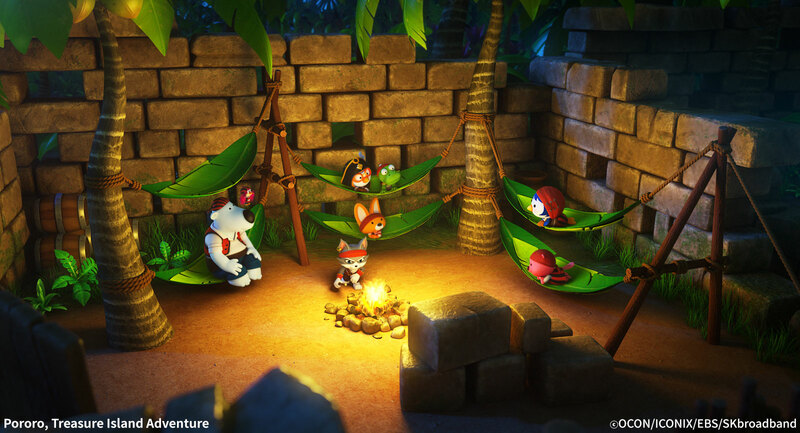 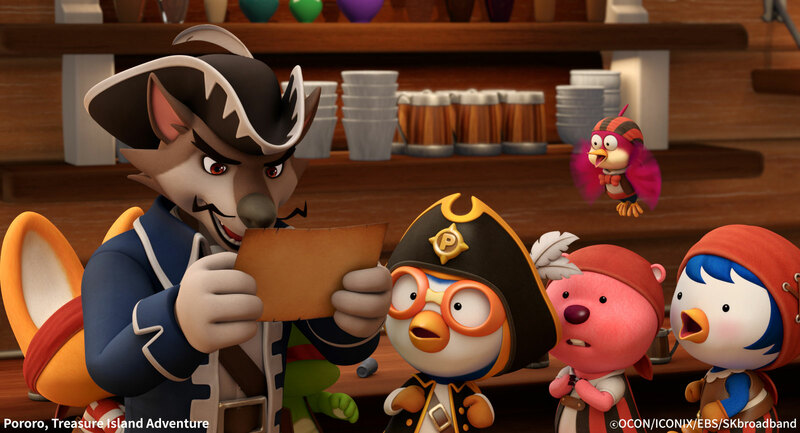 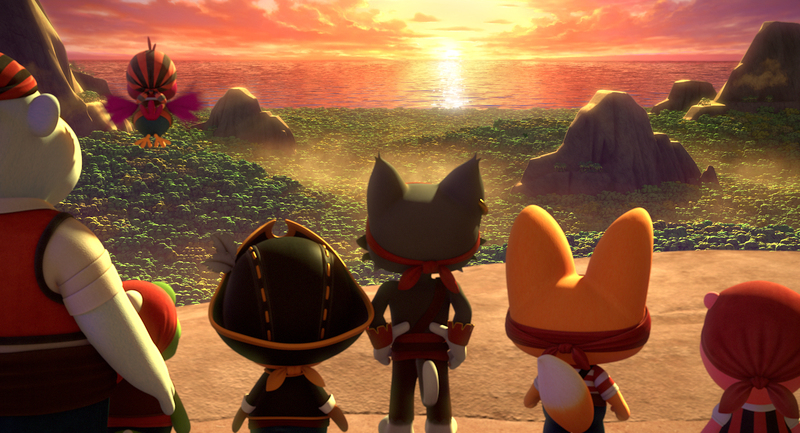 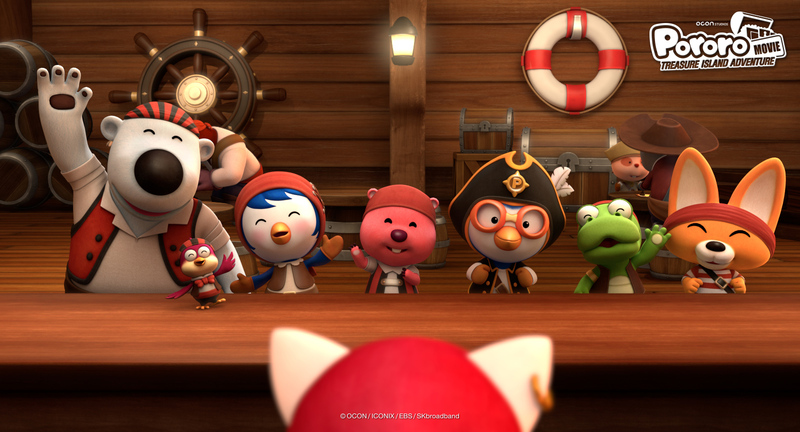 Pororo and his friends at the pirate restaurant accidentally take a treasure map of the legendary treasure and head to the treasure island. 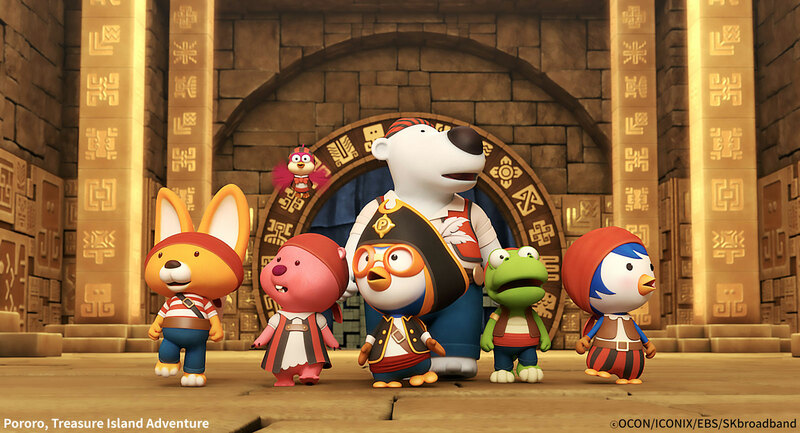 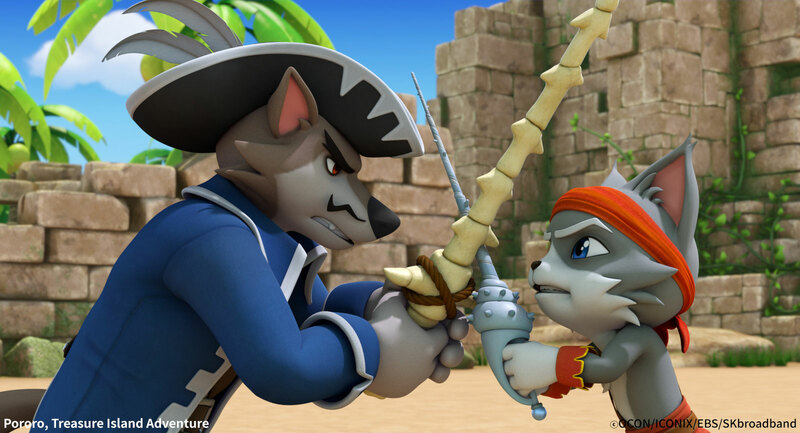 While searching for friends scattered on the mysterious treasure island where the secrets of ancient civilization are kept, they meet a long-trapped pirate hero, Captain Silver, and solves the mystery of the treasure map with him. 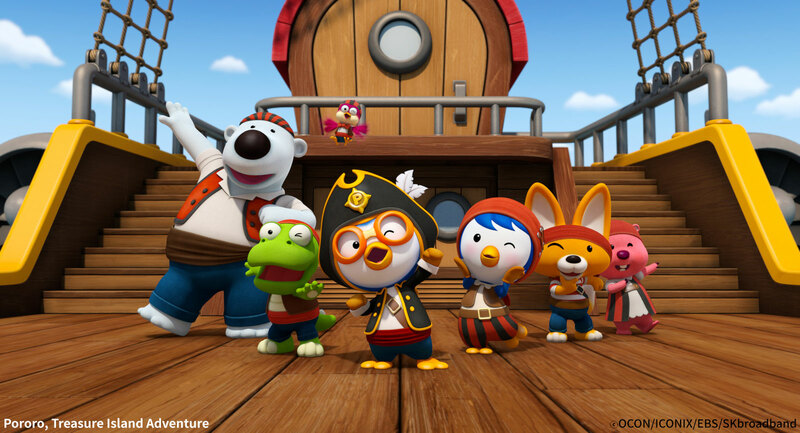 But they fall into danger because of the evil pirate Captain Black, who chased after them, and the monsters on the treasure island..